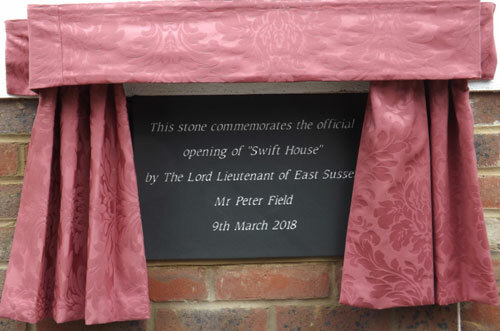 Swift House has been officially opened by the Lord Lieutenant of East Sussex, over 100 years after the last almshouse was built in Crowborough. 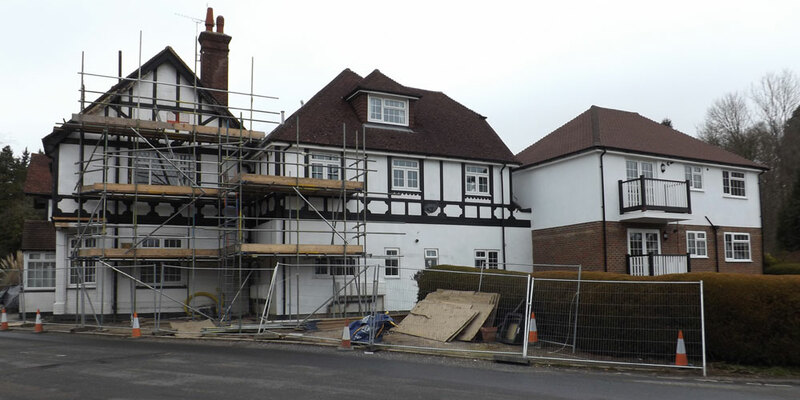 The four new 1-bed apartments behind the Plough and Horses on Walshes Road will add to the existing 15 located near Crowborough Cross and on the Beeches estate. 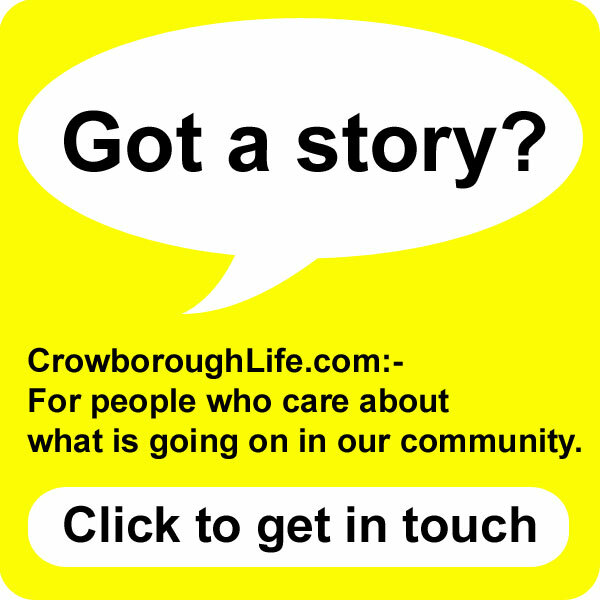 The almshouse provides social housing for couples or single people who are financially vulnerable, over 50 living in Crowborough or surrounding areas. With the apartments nearing completion, the trustees recently met to agree who will be the first occupants of Swift House. To enable Swift House to be built, the two almshouse charities have merged to form Mrs de Lannoy and Haven Homes. 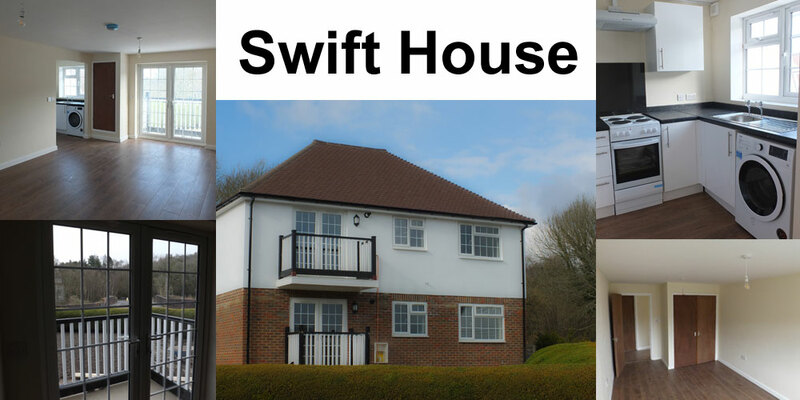 The trustees decided to call the new apartment block after Miss Georgina Swift, because there has not been an explicit reference to the benefactor who enabled Haven Homes to be built on Beeches Road and East Beeches Road. 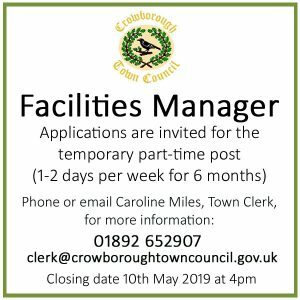 After many years of trying to sell the public house as a going concern, planning permission was granted in 2016 to convert the Plough and Horses into apartments, one of the conditions was that social housing be provided as part of the scheme. 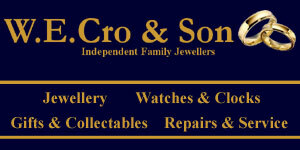 This is the first time Wealden District Council has approved a non-registered provider. 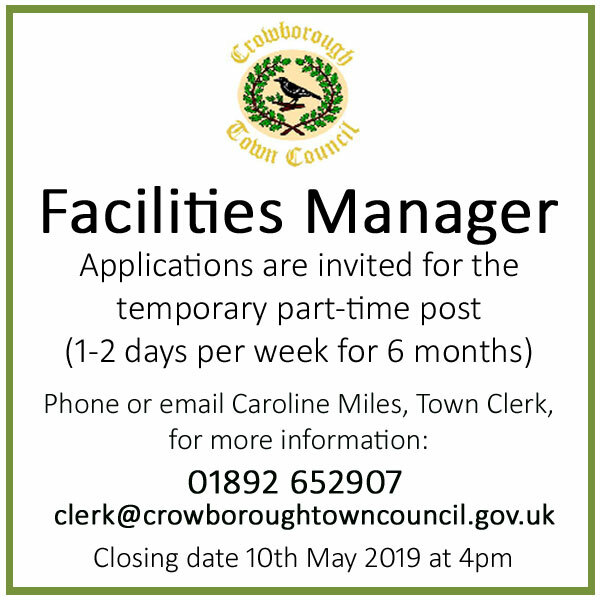 Usually the Council works with Registered Providers and Housing Associations. The Housing Service carried out checks to ensure the Charity’s aims were in line with the definition of affordable housing, which included meeting the board of Trustees, visiting existing homes, and meeting residents. 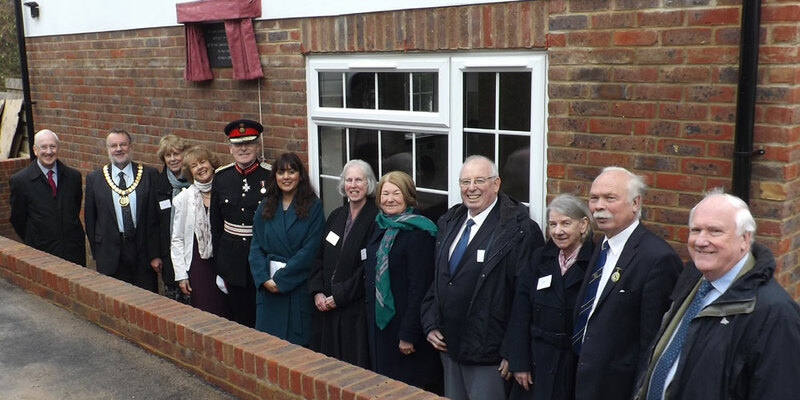 We are proud to have been involved in helping this happen, and to see the homes come to fruition and house four local people in need, for another 100 years and beyond. 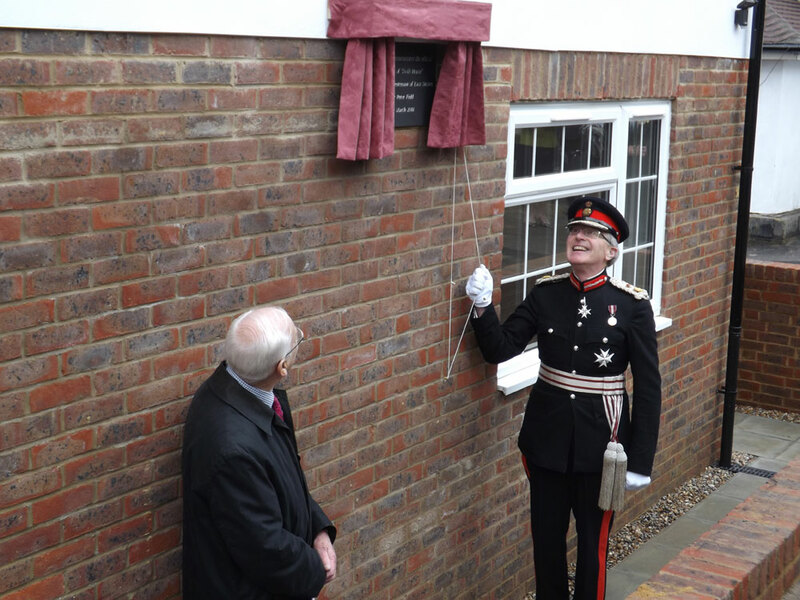 On Friday 9th March, Mr Peter Field, the Lord Lieutenant of East Sussex unveiled a commemoration plaque, kindly donated by local Funeral Directors Tester and Jones. Also in attendance was Nus Ghani MP for Wealden and Councillor Peter Ellefsen, Mayor of Crowborough. Bob Bailey, the Chairman of the Trustees, gave a speech about Swift House, during which he thanked the people and organisations that have played an important part in the project. He paid particular gratitude to David and Brenda Newton the proprietors of the Plough and Horses for their generosity and encouragement.